Summer is coming to a close. Our HTM group are progressing and we are looking for additional folks interested in leading this years Heating the Midwest conference. (Please send a note to dramesh@ttcorp if you’re interested in being involved!) The Farm Technology Days are taking place in Wisconsin and it was apparent that the lower LP pre-buy prices have people questioning direction of how best to heat this year. One thing for sure is that most people are having a longer term view than in the past and that’s important for the US economy as a whole. In the next 2 months you’ll see details unfolding about our conference. We hope you will not only attend, but that you’ll also bring colleagues that may not fully appreciate the benefits of wood heating, whether it be firewood, chips or wood pellets. Please enjoy the information here as we try to provide you a breadth of insight. Make it a great month! Are you ready to share your leadership and involvement in biomass thermal? The 5th Annual Heating the Midwest Conference & Expo will be held in the spring of 2016 – and planning begins now! 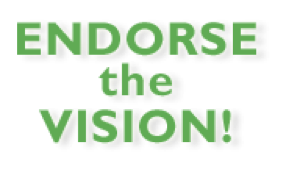 We need your vision and energy to make next year’s event the best yet! We need a conference chair and a planning committee (location, program, tour, sponsors, outreach). For more information and to discuss how you can get involved, please contact Brian Brashaw, 218-626-4344 or bbrashaw@fs.fed.us. Tuesday, September 8th at 9:30 AM ET. Please email dramesh@ttcorp.com if you plan to join or if you have any questions! Michigan has abundant wood resources that can sustainably contribute to a more secure and renewable energy future and improve our rural economies, and also save Michigan homeowners and business owners money. Increased use of these resources can be integrated with and actually enhance the existing agriculture and forestry sectors of our economy. 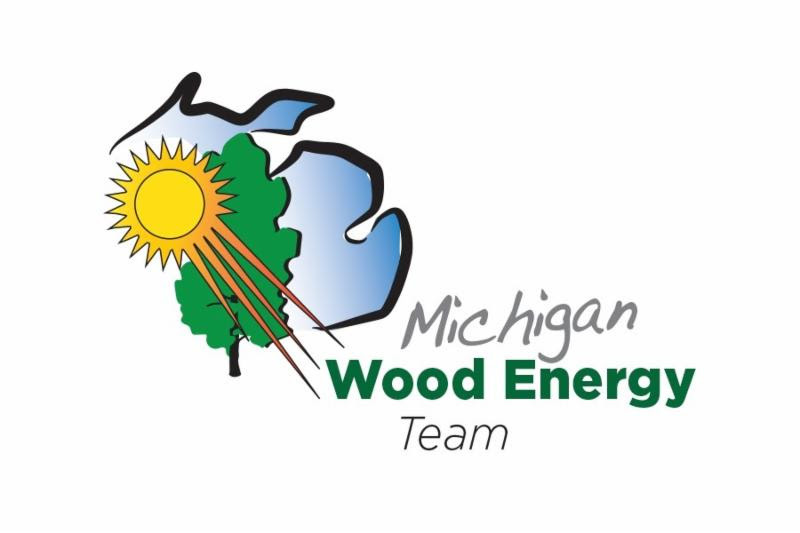 The Michigan Wood Energy Team will increase awareness, understanding, and adoption of sustainable wood energy systems through its educational offerings and informational online content. We will help individuals, communities, and stakeholders understand the benefits and possibilities of sustainable wood energy systems. The adoption of wood energy systems helps foster the development of small business, expand markets for low-value wood, and puts unused agricultural land back into production. This sustains rural economies, improves forest health, and reduces our dependence on fossil fuels. We identity and support systems that are environmentally, economically, and socially sustainable and beneficial. Support the installation of one or more demonstration wood energy systems in Michigan that produce heat, power, combined heat and power (CHP), and/or district heating and cooling at the institutional or small community scale. Are you interested in renewable energy with the potential to improve southeast Minnesota’s forest health? Did you know that woody biomass might be a good choice for renewable energy growth in Rochester and southeast Minnesota? Join us for this tour of Gundersen Health System’s new woody biomass facility in LaCrosse, WI. Register here. WHERE: Depart from the Rochester Community & Technical College (RCTC) parking lot between the main RCTC building and the Hientz Center. To find this parking lot turn south from Collegeview Drive SE, away from the Silver Creek Road NE (the road to the Olmsted County Waste & Recycling center), between the soccer fields and the baseball diamonds. At the round-about take the first right, behind the soccer field, and then the first left into a small parking lot. WHO: Anyone interested in SE Minnesota’s energy future. This will also follow-up on conversations from the Renewable Energy Roundtable hosted by the Agricultural Utilization Research Institute (AURI) on July 17 at the Heintz Center. This registration information will not be shared, and is only being collected so we have an accurate count for the bus and can reach you if there are any last minute changes. For additional information or help contact Angela Gupta, agupta@umn.edu or 507-280-2869 or Diomy Zamora, zamor015@umn.edu or 612-626-9272. 4th Annual HTM 2015 Conference Success. Thank You, Minneapolis! Thank you to the nearly 200 attendees of last month’s Heating the Midwest (HTM) Conference. Unlike the previous three conferences, the 2015 event was collocated with the International Biomass Conference & Expo in Minneapolis, Minnesota. The one day conference kicked-off on Monday, April 20th, with a discussion on overcoming obstacles to speed up the deployment of biomass thermal solutions. Tony “T.J.” Morice, the newly appointed Co-Chair of HTM and Vice President of marketing, operations and business development of the Marth Companies, opened the conference by congratulating Brian Brashaw, former Director of the Wood Materials and Manufacturing Program, on his tenure as HTM Chairman. Four presentation sessions followed, addressing topics like policy, project development case studies, combined heat and power, and financing. The conference concluded Monday evening with a reception on the floor of the International Biomass Conference. Conference presentations will be posted at HeatingtheMidwest.org soon. Thanks again to the event sponsors and supporters for a new take on our annual event! Special thanks to Katie Fletcher of BBI International for contributing content to this story. 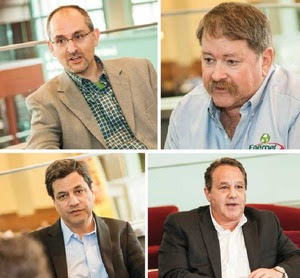 The June edition of Biomass Magazine, the leading U.S. trade publication on bioenergy, features the perspective of HTM‘s own Steering Co-Chair TJ Morice of the Marth Companies (pictured left in upper left). In the article, TJ describes the challenges of the domestic biomass heating market as well as opportunities for growth from his viewpoint as a major pellet producer in the Midwestern U.S. Below are a few excepts. Morice: I’m big on the domestic heating market. That’s our focus. I think the challenge there is establishing a value proposition. Right now, we’re still at that commodity stage, comparing it only on a dollars-and-cents basis and we haven’t, as an industry, nor have we with government agencies, whether it be the forest service, DOE or others, been able to establish metrics to add a value to the sustainability aspect. Those are big things in establishing some of that visibility and building off it going forward, because unfortunately, unlike the East Coast which has this built-in, 60 percent-plus reliance on heating oil, the Midwest has maybe 25 to 30 percent on liquid propane. Morice: For us at Marth, I think it is incremental growth. We try to avoid the roller coaster, but sometimes you can’t because of fossil fuel markets, which can drastically impact home heating. We have targets for some incremental growth, and we have orders for that growth. We should be fortunate enough to achieve it. We’re requesting your help in both endorsing and spreading the news on the Heating the Midwest Vision for 2025. The Vision details the positive economic impacts of transitioning the region from 3% renewable thermal energy to 15% by the year 2025 (as seen below). Again, we’re inviting you to Endorse the Vision. Simply click the link below, sign up, and spread the news. Do you have a personal or professional interest in the growth of Midwestern biomass heating? Do you have an hour or two each month to talk with other leaders in the region? As you’ve seen month after month, companies, governments, and communities around the Midwest are making progress on biomass heating and combined heat and power (CHP) programs and projects. If you have a story or event to contribute for next month, please send the update to dramesh@ttcorp.com. Find Heating the Midwest and biomass heating news on twitter!